Delighted to announce that Sally Turner joined our team just over one month ago and our next new starter Brad Clarke joins us on November 1st. 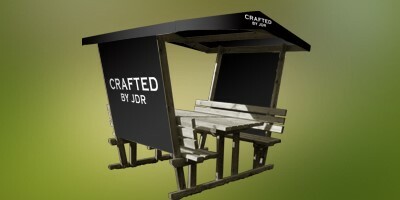 Exciting times for JDR Branding. Our latest order out the door offers our client a true global solution. 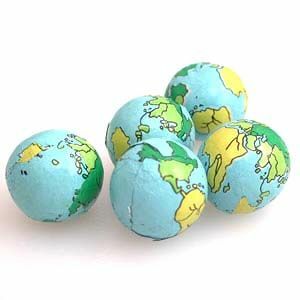 38 countries, one of which is the US where we have delivered to 17 states. A number of products collated and packed into kits, all fully branded for our clients event. 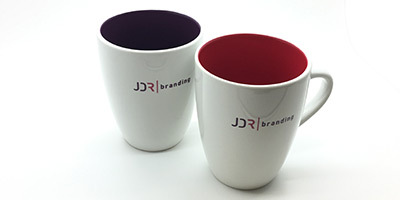 Talk with JDR Branding about what your brand needs? 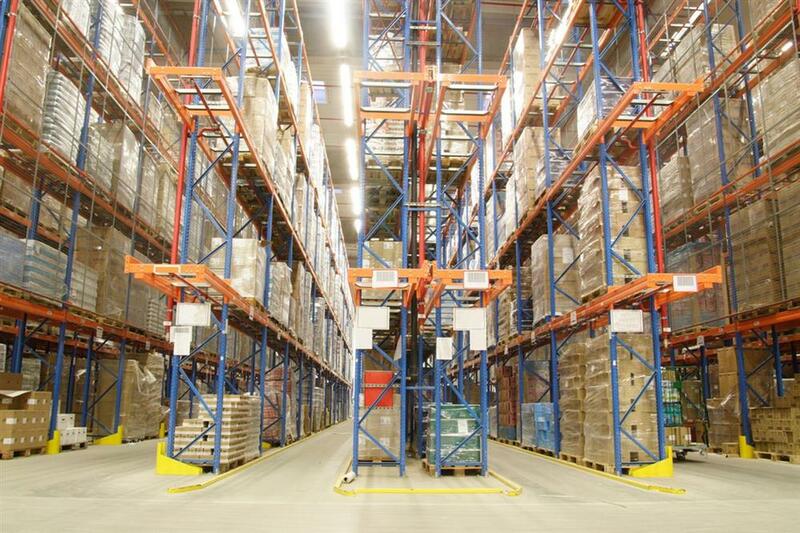 JDR Branding are delighted to announce the expansion of their warehousing, fulfilment and distribution services. as part of a "Small Business" growth initiative. Selected as 1 of 100 companies from across the UK to be supported this year. An amazing opportunity for JDR. A great day with our many suppliers at the launch of our new catalogue. Its great to see new products for 2018 and discuss changes in product trends. Then we will come up with ideas to work for your brand ! REMEMBER "It's not what you do... It's the way that you do it ! 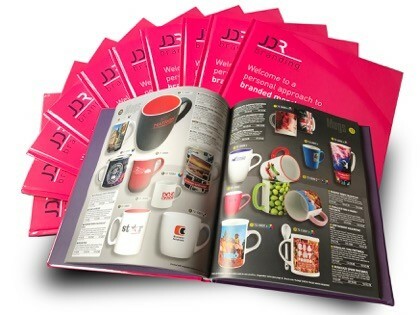 Many businesses use promotional products to promote their brand and corporate identity, after all it's a powerful tool. However, are they doing it well? Do I know our target audience? If your business and brands are seriously looking for growth and development through the use of promotional and corporate merchandise, you should be able to answer those questions. If not... are you on the right track? Having had the privilege to work with many household name brands globally for almost thirty years, we see that success does not just come from using an amazing product. "it's not what you do... it's the way that you do it"
By knowing your target market and having a clear goal in mind, the perfect marketing solution can be found to bring a real quantifiable return on your investment. Do not forget the importance of planning ahead and setting a budget to prevent you getting carried away. Test the water initially with a low volume trial to see how a campaign will work for your brand and then increase the volumes when you know your concept is a winner or look to take a project to a next step with a complimentary product, the options are endless. Know exactly what you are getting and plan around this. If you now have more questions than answers and would like some help and advice with your marketing spend call us on 0121 291 6775 / 07376 367892. 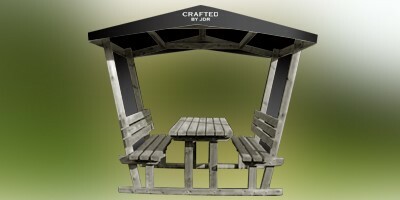 All weather products that offer total branding solutions. Whilst also offer commercial returns to your business. Working together towards a Brand goal.